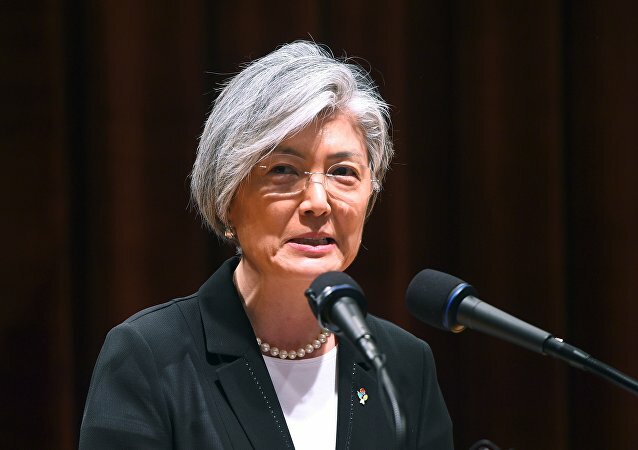 TOKYO (Sputnik) - South Korean Foreign Minister Kang Kyung-wha held talks with Kim Yong-nam, the president of the Presidium of the North Korean Supreme People's Assembly, last week, the South Korean Foreign Ministry said on Monday. Russian President Vladimir Putin met on Thursday with North Korean Parliament Head Kim Yong-nam and noted that the meeting between the US and North Korean leaders is the first step towards a full resolution. 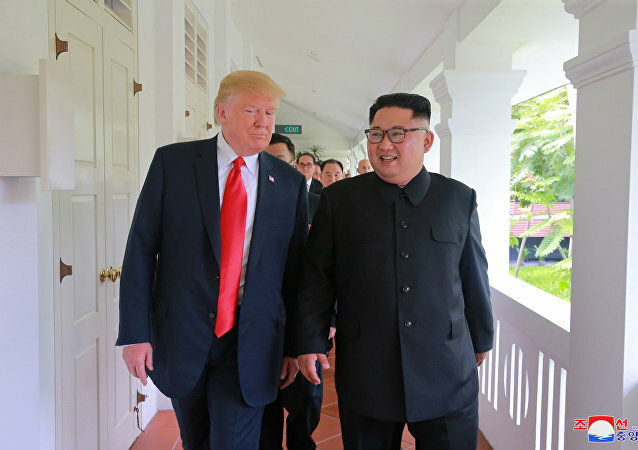 MOSCOW (Sputnik) – Singaporean Foreign Minister Vivian Balakrishnan said on Monday that he met with his North Korean counterpart Ri Yong Ho ahead of the high-level summit between Pyongyang and Washington. 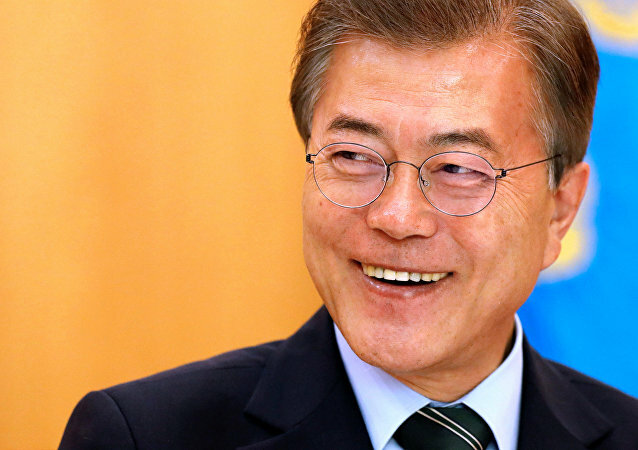 TOKYO (Sputnik) - South Korean President Moon Jae-in met on Saturday with the younger sister of the North’s leader who came to the South with an Olympic delegation, local media said. WASHINGTON (Sputnik) - UN Secretary-General Antonio Guterres met briefly with North Korean President Kim Yong Nam on the sidelines of the Winter Olympics where he underscored hopes that dialogue will lead to a denuclearization of the Korean peninsula, UN spokesman Farhan Haq told reporters at a daily press briefing in New York on Friday. South Korean President Moon Jae-in is expected to meet with North Korea's ceremonial head of state Kim Yong-nam, but it has yet to be decided whether the sides will have a one-on-one meeting, local media reported. 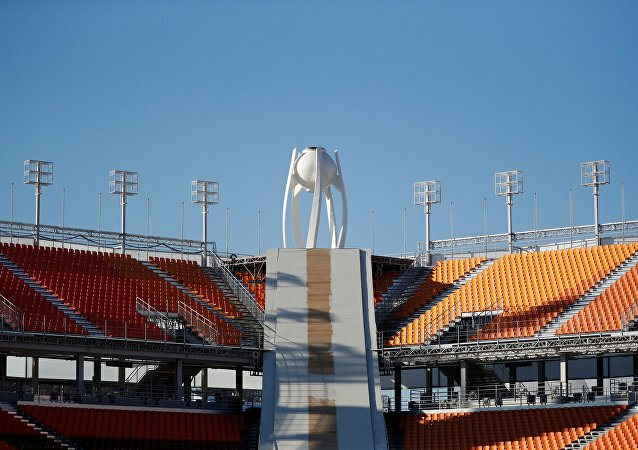 MOSCOW (Sputnik) – Kim Yong Nam, President of North Korea’s Presidium of the Supreme People's Assembly, and the ceremonial head of the country, will lead a high-level delegation to the upcoming Winter Olympics in Pyeongchang, the Yonhap news agency reported on Sunday. Residents of North Korea will live in a bona-fide worker's paradise according to Kim Yong-nam, the country's Chairman of the Presidium of the Supreme People's Assembly.